Blog: Out of the Archive – this Saturday! Don’t miss our very special performance of 3 brand new plays that have been inspired by items from our archive. 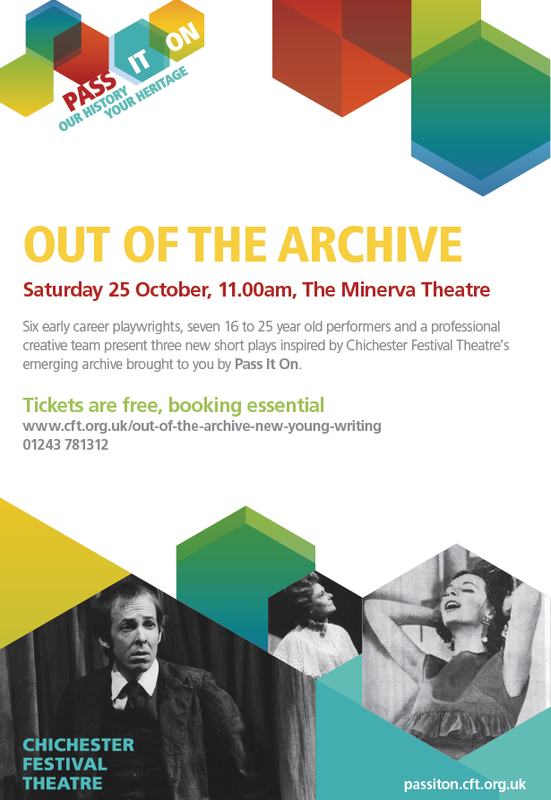 Find out more about the beginning process of Out of the Archive, the director’s decisions based on the scripts and our most recent update before the performance that will take place this Saturday, 25 October 11am in the Minerva Theatre. 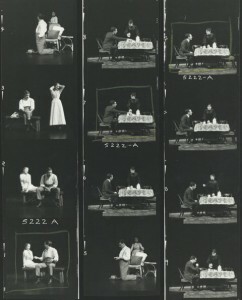 It does not seem very long ago that I was writing about looking forward to beginning rehearsals for Out of the Archive, and yet here we are already on the other side of the Scratch performance! The auditions were well attended by a mixture of current and previous youth theatre members, as well as other 16-25 year olds in the local area who have never attended a group at CFT before. 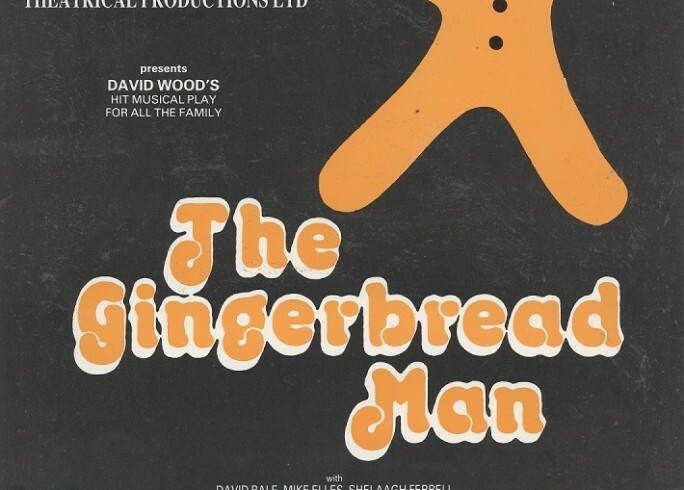 It was a strong group of performers who we had to whittle down to a cast of just seven, based on the types of characters we had to fill. We then entered into an intensive rehearsal process over two weeks. Playing two characters in two of three very different plays is no easy task, but this is what we have asked of the majority of our actors. 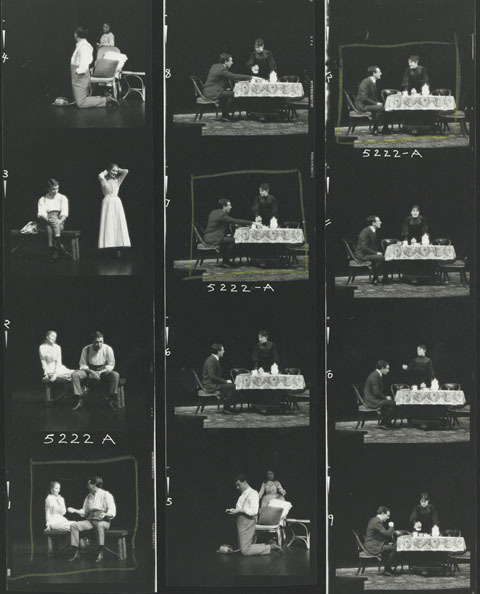 We began by blocking through each of the plays very simply – to get the shape of it and a feel for the changes in pace. Through this process we were able to pick out the key pieces of set, costume and props that we would need and used temporary found objects to represent them (including a seagull created from a large toy mouse and a rabbit ears headband, it’s amazing what you can find in a rehearsal room).